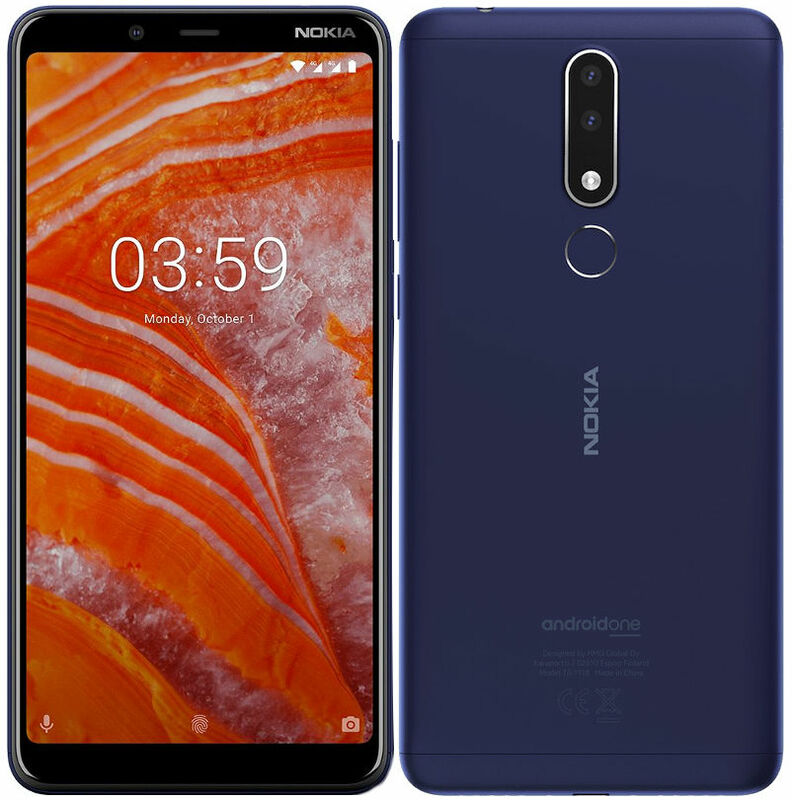 HMD Global today launched Nokia 3.1 Plus, the company’s latest Android One smartphone at an event in Delhi. It has a 6-inch HD+ display, is powered by an Octa-Core MediaTek Helio P22 SoC, runs Android 8.1 (Oreo), has a 13-megapixel rear camera along with a 5-megapixel secondary camera for portrait shots. It also has an 8-megapixel front camera. It has a metal matte finish in most part of the back, comes with a fingerprint sensor on the back, has dedicated Dual SIM and microSD slots and packs a 3500mAh battery that promises up to 2 days of battery life. The Nokia 3.1 Plus comes in Blue, White and Baltic colors is priced at Rs. 11,499 (probably for the 3GB + 32GB version) and will go on sale from October 9th through offline retailers and Nokia online stores. It comes with 1TB data for Airtel users with plans greater than Rs. 199 per month.